Dedicated to featuring independent news about international destinations, ITN offers readers a forum where they can contribute articles and commentary that reflects the experiences of real travelers. The subscription-based publication covers travel destinations outside the U.S. 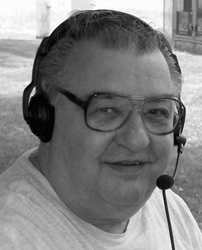 Since 1976 ITN has been serving a niche market of veteran international travelers. 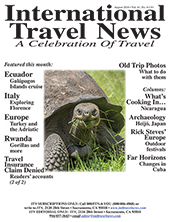 International Travel News (ITN) recently published its 500th monthly issue. With a dedicated following, the subscription-based publication covers travel destinations outside the U.S. 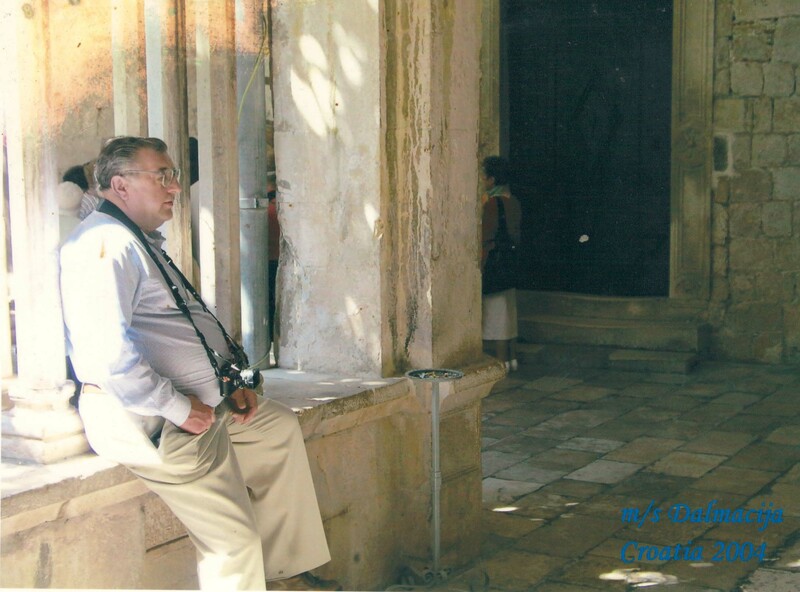 Since 1976 it has been serving a niche market of veteran international travelers. 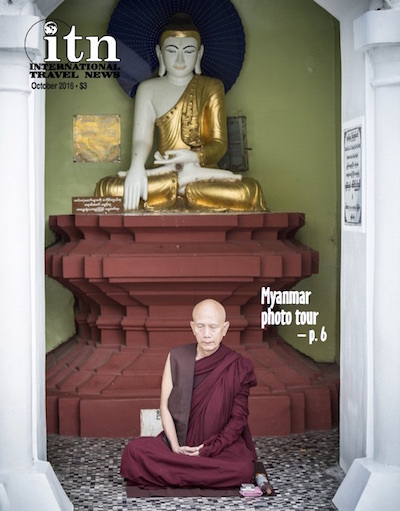 ITN's online edition includes a digital copy of the print magazine and provides more photos than the hard-copy format. In conjunction with its 500th edition celebration, ITN offers an annual subscription rate of $15 for the enhanced online edition, which also allows access to a full color digital version of the print magazine. Current and new subscribers can access all archived content from previous issues, post questions, contribute to the readers’ message board and submit their own travel articles. The print edition annual subscription rate for 12 issues is $26, and it includes access to the online version. Founding publisher Armond Noble often remarked that the articles in leading travel publications were written by professional writers who were given their trips free of charge. It stands to reason that everything reported on was glorious and pristine. Armond envisioned a publication where travelers who paid their own way could have a voice. 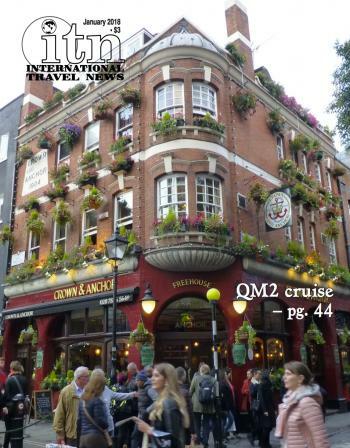 ITN was conceived as a magazine in which the subscribers themselves contributed articles and letters, speaking candidly about tours, cruises, airlines and destinations. 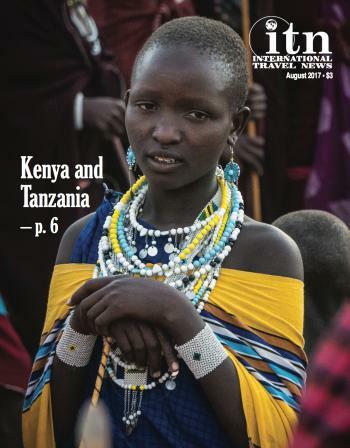 Printed monthly in a black-and-white newsprint format, ITN is both a news source and communication medium for travelers to destinations outside of the United States. 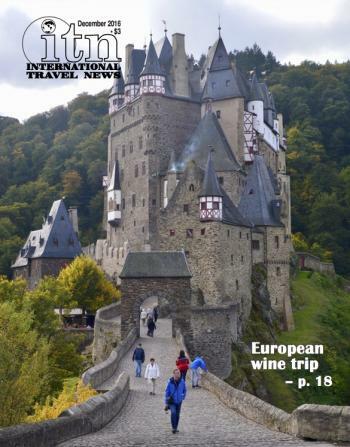 Covering everything from budget to luxury travel, each issue presents travelers’ experiences, candid evaluations and advice as well as timely travel news and information on such things as tours, flights and cruises. Each issue also includes a selection of columns on various travel subjects from a cadre of contributors such as Rick Steves. ITN readers look out for each other, warning of travel scams and tourist traps as well as sharing travel tips and recommendations. For further information, visit http://www.intltravelnews.com or contact editor David Tykol at 916-457-3643, editor(at)intltravelnews.com.